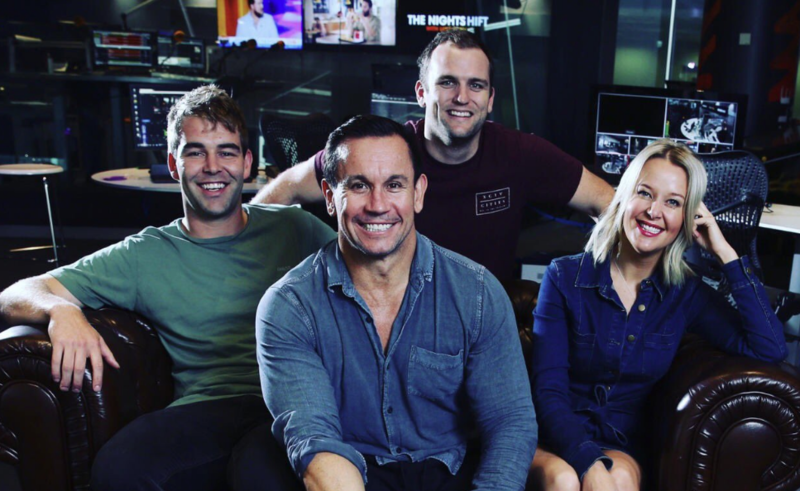 Long-time host Matty Johns won’t be the only person not returning to The Grill Team in 2019, with executive producer Max Dudley also set to depart the show. Announcing the news on Twitter, Dudley revealed that he is heading to Triple M Brisbane. “I’m heading home to Brisbane in 2019,” he wrote. Life News: After 4 years with the @GrillTeam…I’m heading home to Brisbane in 2019. Working with Marto, Robin & The Moon Man as EP of Breakfast. I can truly say the past 4yrs has been the most fun I’ve ever had. He’ll replace Scott Menz as EP on top rating show The Big Breakfast with Marto, Robin and The Moonman. Menz has been promoted to the role of music director, while he’ll also retain his duties as assistant content director at the station. Dudley will finish up on December 7 — the same date as Matty Johns’ final show. He confirmed to Radio Today that a replacement EP has not yet been appointed yet, nor has there been a decision on who will replace Johns on the show.